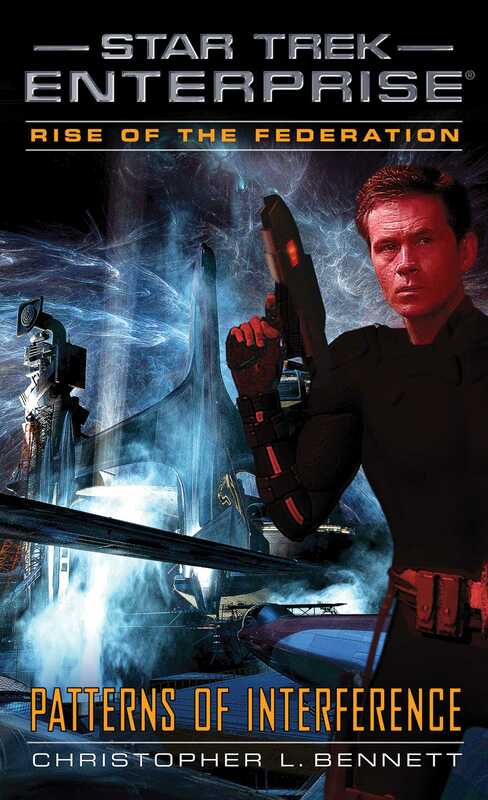 The saga of the Star Trek: Enterprise TV series continues with this thrilling original novel! The time has come to act. Following the destructive consequences of the Ware crisis, Admiral Jonathan Archer and Section 31 agent Trip Tucker both attempt to change their institutions to prevent further such tragedies. Archer pushes for a Starfleet directive of non-interference, but he faces opposition from allies within the fleet and unwelcome support from adversaries who wish to drive the Federation into complete isolationism. Meanwhile, Tucker plays a dangerous game against the corrupt leaders of Section 31, hoping to bring down their conspiracy once and for all. But is he willing to jeopardize Archer’s efforts—and perhaps the fate of an entire world—in order to win?